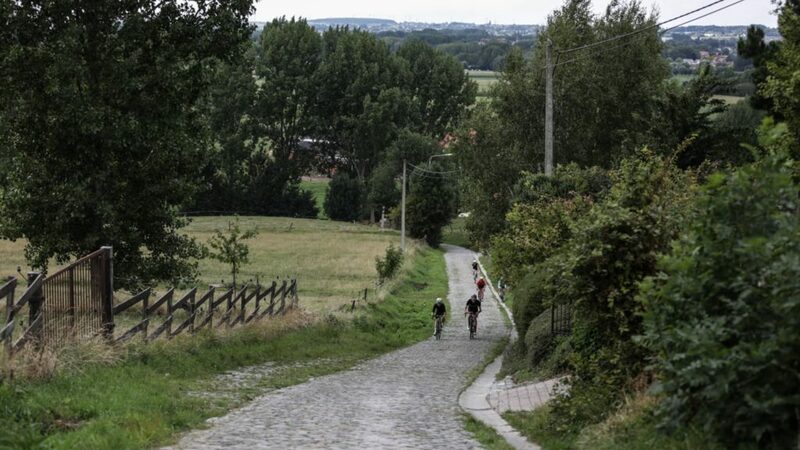 What do you need as a cycling tourist in the Flemish Ardennes according to Peter Van Petegem? Peter Van Petegem (43) was born in Opbrakel, and is regarded as the specialist in single-day classics. In 1999 and 2003, ‘de Zwarte van Brakel’ won the Tour of Flanders. He also won the Paris-Roubaix in 2003, matching Roger De Vlaeminck, who was the first to win both cobblestones classics (the Tour and Paris-Roubaix) in 1977. The Peter Van Petegem Classic draws thousands of cycling fans every year.